After quite a few months of rain, cloud and the occasional storm, July has finally brought the good weather with it- and we couldn’t be more grateful! In Portsmouth, there are bright, sunshine-filled days, and long, warm evenings, and the same goes for the rest of England. Which is just as well, as it’s the time of year where the British 'go mad for' tennis- it’s Wimbledon season! Wimbledon is often described as the world’s favourite tennis competition, and for a few weeks in July, the whole country goes tennis mad! We are no exception at LSI Portsmouth, and we have been showing the games in our student lounge during lunch breaks and afternoon coffee breaks. The cafeteria has even been selling strawberries and cream, to really make it feel like an authentic experience! In fact, strawberries and cream are so popular at Wimbledon that each year 23 tonnes of strawberries and 7,000 litres of cream are consumed! The so-called ‘Wimbledon affect’ has happened at LSI, and our fortnightly outdoor tennis club is becoming busier and busier! We think playing tennis as part of the Social Programme is a great way to get some exercise, take advantage of the beautiful weather and have some fun with fellow students. 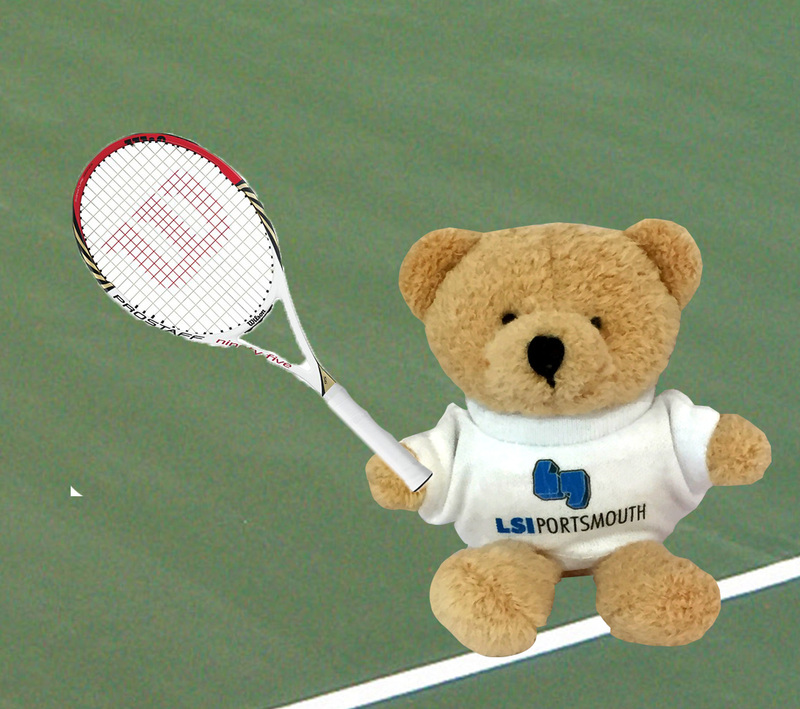 Our next tennis club is on Wednesday 15th July, and we hope to see you there! This weekend will be the Wimbledon finals, with the ladies final on the Saturday and the men’s final on the Sunday. Live BBC One will be showing both finals from 1pm each day. Who do you want to win?